These first three weeks very surely pretty intense – and by now, there are only three teams that haven‘t lost a single time. Man City stands strong in the first place with a 6 point difference while Chelsea follows at #2, and hot on their heels is none other than Man United. But the perfect track record may very well change for one of the three leaders after the fourth week matches. 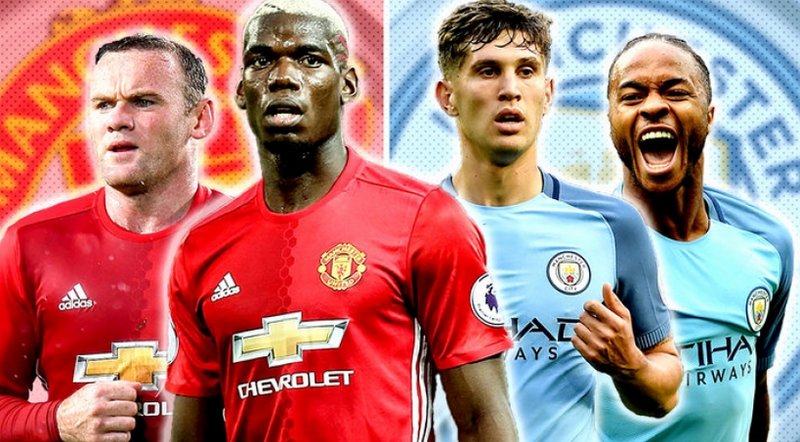 A derby is always exciting, and a Manchester derby when both of the teams have started the season so well is a particularly thrilling affair. 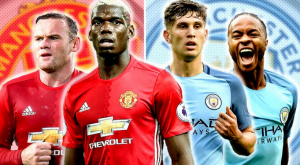 According to the UK-licensed bookie TonyBet, The Red Devils look more than ready to conquer the City: the odds for their win are at 13/10 vs the 9/4 that the Eithad Stadium team got. Despite the seemingly non-descript odds, this is supposed to be one heck of a clash. Last year, we saw one draw and one Man United win – so could this play out in the same manner? It certainly looks like both teams are up for a big fight. Their stats are as brilliant as ever – both have played a total of four games this season so far, and both are yet to lose. Even though Leicester may not be as might as they were the last season, the Red Devils‘ victory against them in the FA Community Shield was still a promising start that seems to be keeping. So was the City‘s 5:0 triumph over Steaua Bucaresti in the Champions League playoffs – although to be fair, this team had started the last season just as well and it didn‘t really hold up to the standart that was set. Now is it going to be Mourinho‘s or Guardiola‘s lads who are going to mourn the first loss? It‘s pretty clear that both sides are desperate to win, if not only to keep up the impeccable start, then to also make a point. Well, that‘s why derbies are that interesting – it gets pretty personal out there, and this one is the perfect example of a flaming rivalry. May the best team win!